Shortboxed was able to snag some time from Eisner Award-nominated, New York Times Bestselling author Cullen Bunn. Bunn has worked on numerous titles of characters you might be familiar with: Magneto, Captain America, Superman, Wolverine, Deadpool, Spider-Man, to name just a few. 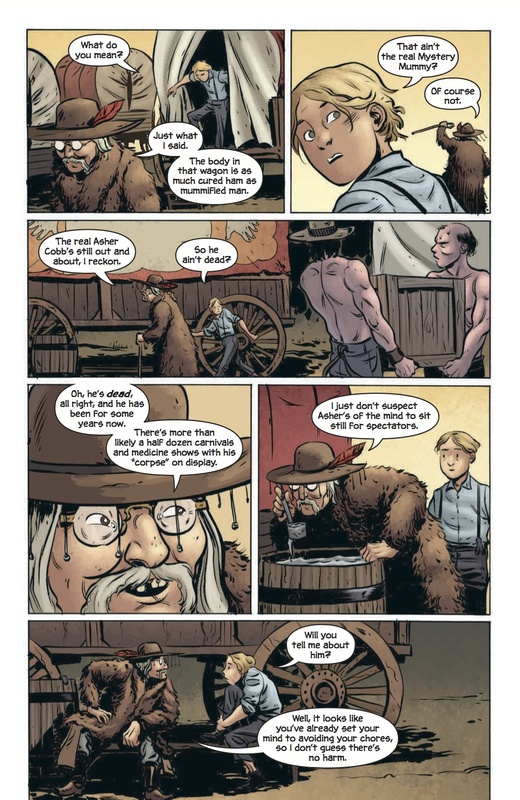 Bunn also is writing several acclaimed non-superhero projects, notably – The Sixth Gun. We pick Cullen’s brain in this week’s Industry Interview (which is what we’re calling this now). Shortboxed: You’ve worked on some major titles before, with characters that have existed for a long, long time. When starting a project with one of these mainstays, how do you go about learning the character? In what ways does “What’s past is prologue” affect your approach to adding to their lore? 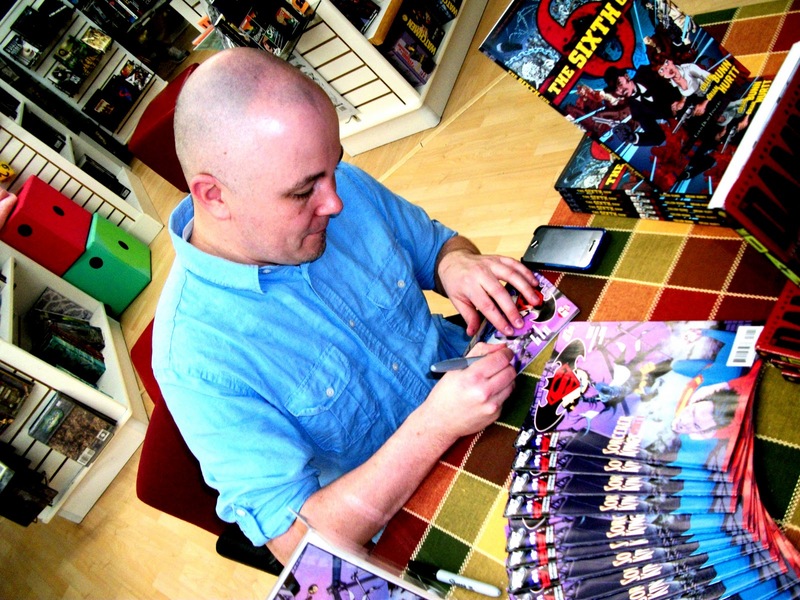 Cullen Bunn: This has probably changed a great deal for me over the years. At one time, I was beholden to every little detail, every story that had ever featured the character. I think that was a result of my own comic book upbringing, being caught up in the ever-expanding world and these ever-growing characters. I would spend hours and hours—sometimes days—researching the character and past events that I could loop my stories into. In some cases, though, that attention to continuity came at the expense of the character or the story. 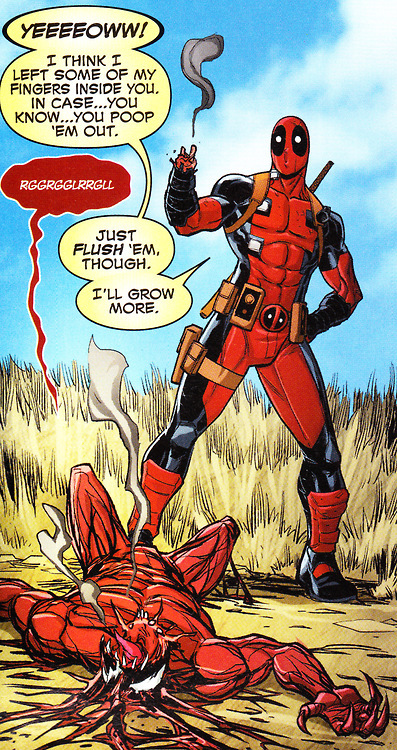 These days, I try to honor the character’s past and the continuity they’ve been involved with, but I try not to get too “in the weeds” with that sort of thing. I let continuity inform the stories I’m telling, but not control it. Instead, I try to think of the character–who they are “in the now” and who they will be when my story ends. If there are bits and pieces of continuity that help that story along, then that’s gravy! Shortboxed: Do you remember your first comic book store experience? What was it like, and how did it affect your relationship with comics? CB: I try to think of the first real comic book store I visited, but I think I’m coming up with a mish-mash of several stores I visited around the same time. It would have been in ’82, I think, judging by the comics I was reading during those days. I remember buying comic books from a guy who owned a permanent comic book focused “shop” at the North Carolina State Fair Flea Market. I also remember going to the Heroes Aren’t Hard To Find anniversary celebration/barbeque and spending all day wandering around that shop in amazement. But I think the first comic book store I visited was during a road trip to Georgia. I don’t know where we were at the time. I don’t know why we stopped. I don’t even remember the name of the shop. It was in a mall, though, and it was amazing. Bright and vibrant and exciting, and I was able to grab several issues of THE MICRONAUTS right off the shelf! Keep in mind, up until then, I was buying my comics almost exclusively from yard sales, flea markets, grocery stores, and convenience stores. I also got a lot through those three-packs that sold at department stores and Stuckey’s. The point is, it was tough for me to find issues I might have been missing at the time. To find them all in a place where everyone seemed to love comic books… that was a real thrill for me. Shortboxed: When recommending comics to people, what questions do you ask and how do those answers affect your recommendations? CB: I try to ask what kind of stories they like. What books do they like to read. What TV shows or movies do they really like. There are so many different types of stories in comic books, so many different approaches to storytelling, there’s bound to be a correlation somewhere. Shortboxed: Our favorite question to ask creators here is What are your top 5 desert island comics, which comics make it into your emergency shortbox and why? CB: I’d go for books that had a lot of world-building, stories that seemed much bigger than what we were getting even on the page. That way, my imagination could run wild. The first 12-issue run of THE MICRONAUTS, the first collection of Jim Starlin’s DREADSTAR, the Walt Simonson THOR omnibus, John Byrne’s FANTASTIC FOUR omnibus, and Warren Ellis’ PLANETARY omnibus. And make sure to catch Cullen’s Lobo run which is just about to start!